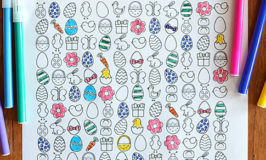 It’s school holidays here, hooray! We spent the first week of the holidays in Tasmania, and this second week will be spent hanging out at home, going on a couple of fun outings, and having a movie night! Holiday movie night is a tradition that is firmly entrenched now. Every school holidays we hire three fun family movies, make a totally over the top, crazy sweet treat, and spend an afternoon and evening on the couch just chilling out. 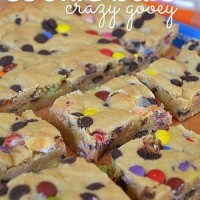 These holidays we made no-bake rocky road cookie bars for our movie treat! These have a biscuit/cookie base, they are kinda like a chocolate bar, and sort of like rocky road. 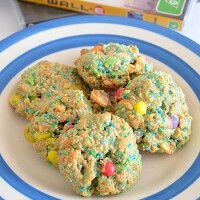 They are really easy to make, and like all good movie night treats they are totally, utterly and completely unhealthy! 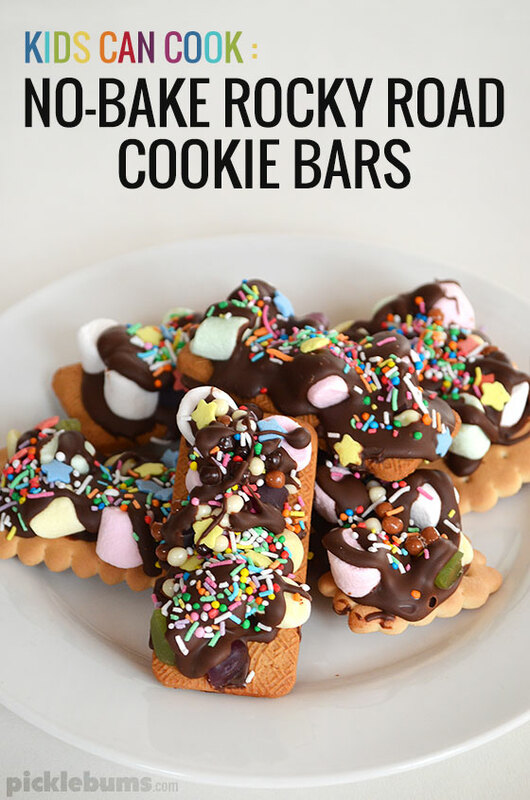 These are easy enough for the kids to make, they may just need a little help melting the chocolate depending on how old they are. 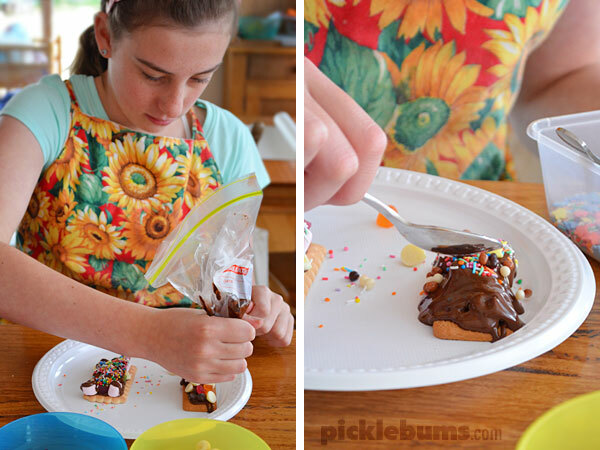 You can use any rectangular sweet biscuit/cookie you like for the base. We used malto milks and morning coffee biscuits and both were great. Choose any toppings you like, the only essential toppings are mini marshmallows (or cut up larger ones), apart from those just use whatever you have on hand. 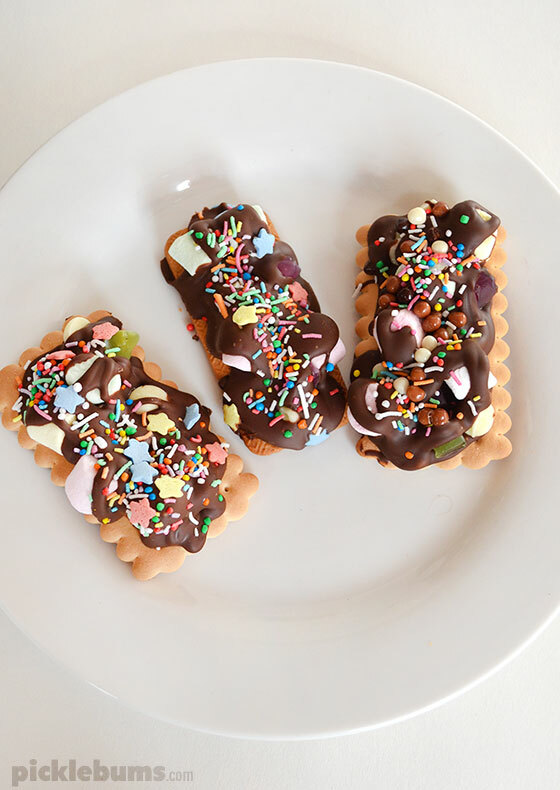 You could use choc chips, dried fruit, nuts, caramel chips, cinnamon chips, cut up lollies/candy (we cut up jelly snakes), sprinkles, 100s and 1000s, popping candy… whatever you like! We used dark chocolate melts and spooned the melted chocolate into snap lock bags with the corner cut off to make it easier for little hands to get the chocolate in the right place. You could just spoon the chocolate on if you like. To keep the mess under control we set each of our toppings up in a separate container and gave each child a plastic plate with their biscuits ready to top. Each child also had their own bag of melted chocolate and a cup to put the bag in when not in use. Then it was time to create a taste sensation! Serves: You don’ t need more than 2 each! 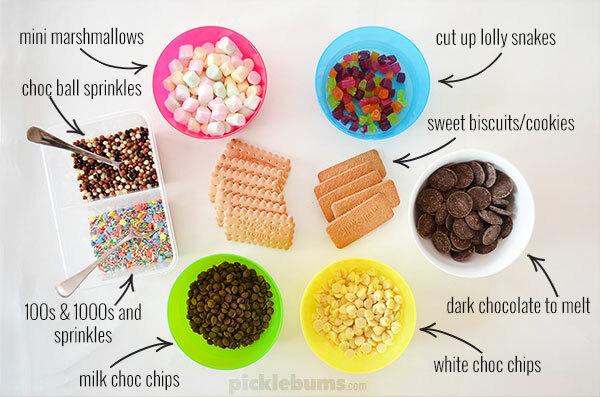 Toppings – mini marshmallows, choc chips, candy, sprinkles etc. Set out your biscuits cookies on a play or tray to catch any mess. Set your your toppings into bowls for easy access. Chop any large toppings into smaller pieces as needed. Melt the chocolate in a microwave bowl, heating it for 20 seconds at a time and stirring well between heating until it is smooth. Do not over heat! Place a snap lock back into a cup for stability and fill with a few spoons of melted chocolate. Seal the snap lock back and snip off a tiny bit of the corner to make a piping bag. Pipe some melted chocolate directly onto the biscuit/cookie. 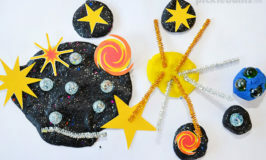 Place a selection of toppings on to the biscuits/cookie using the melted chocolate as ‘glue’. Cover the toppings with some more melted chocolate and then sprinkle with extra toppings such as sprinkles or 100s and 1000s. These are delicious, but you really don’t need more than two each to munch on while you watch your movies. What are your favourite family movies? 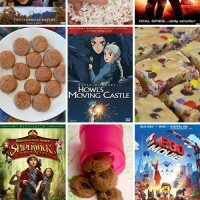 5 Favourite Family Movies and 5 Movie Snacks.